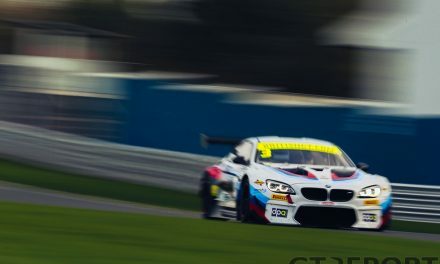 It seems like only yesterday when the Bentley Continental GT3 rocketed onto the GT scene and nearly won the Blancpain GT Endurance championship in its maiden year. 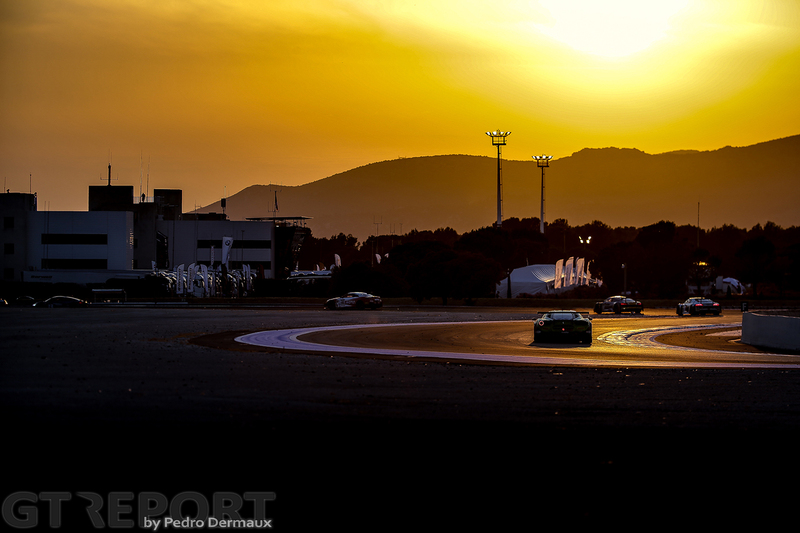 In the seasons after, Bentley failed to equal the success of that year, never winning an endurance race again. 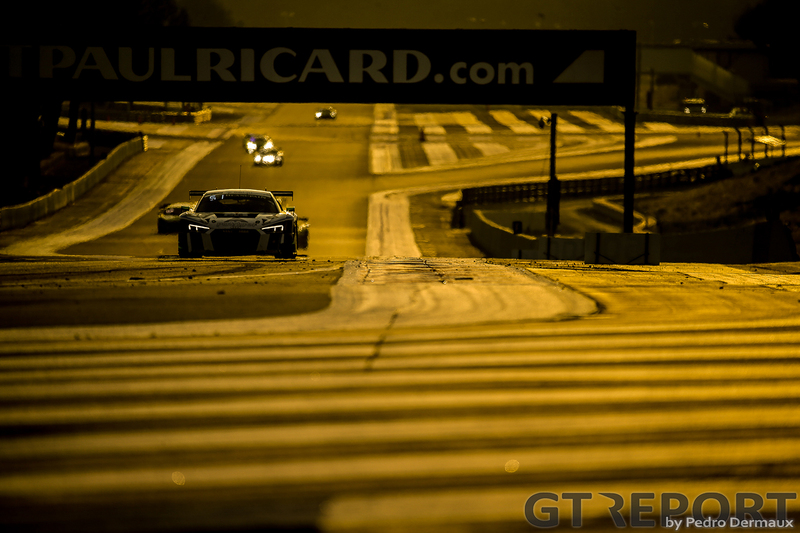 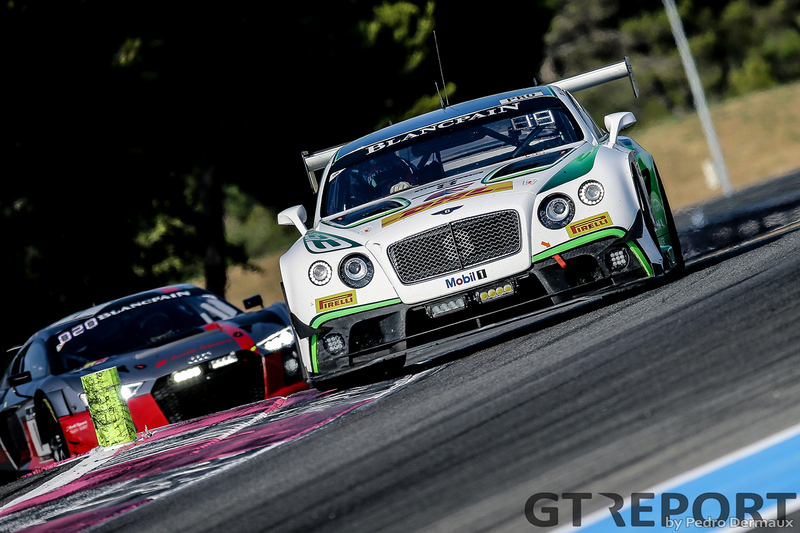 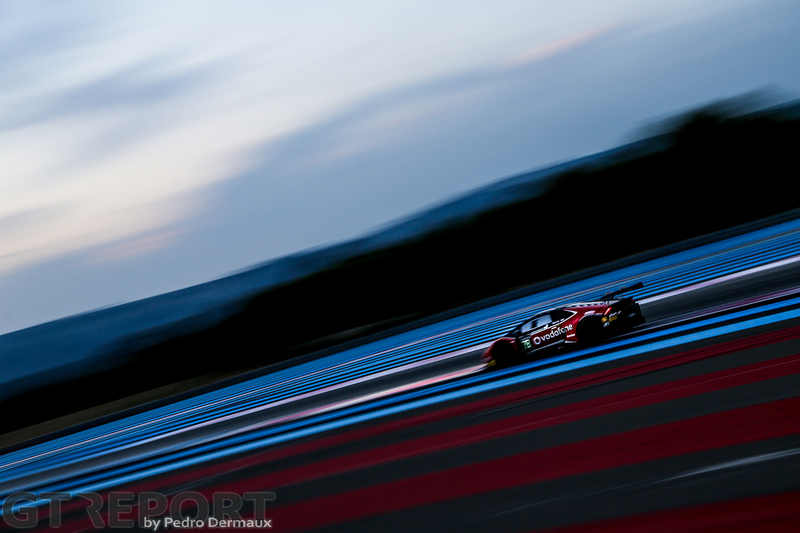 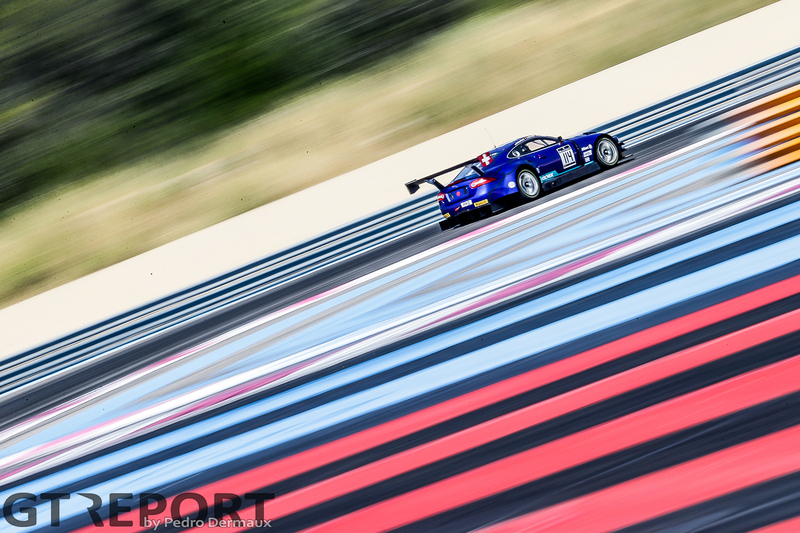 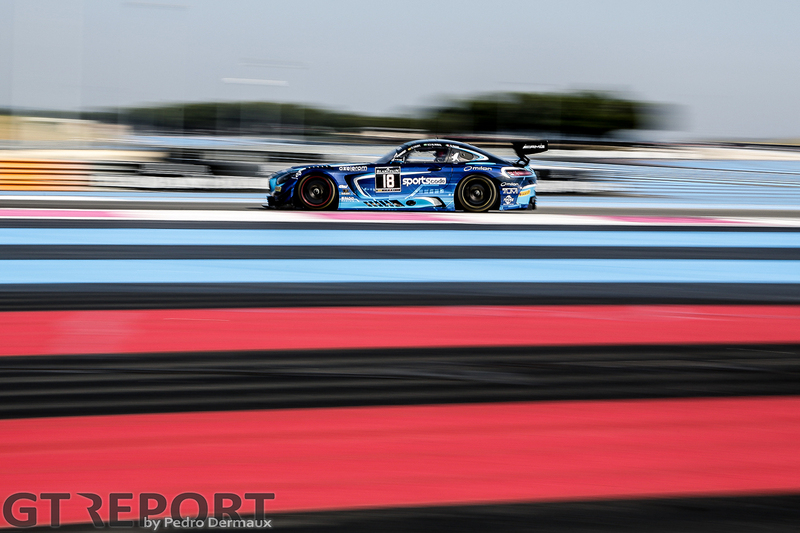 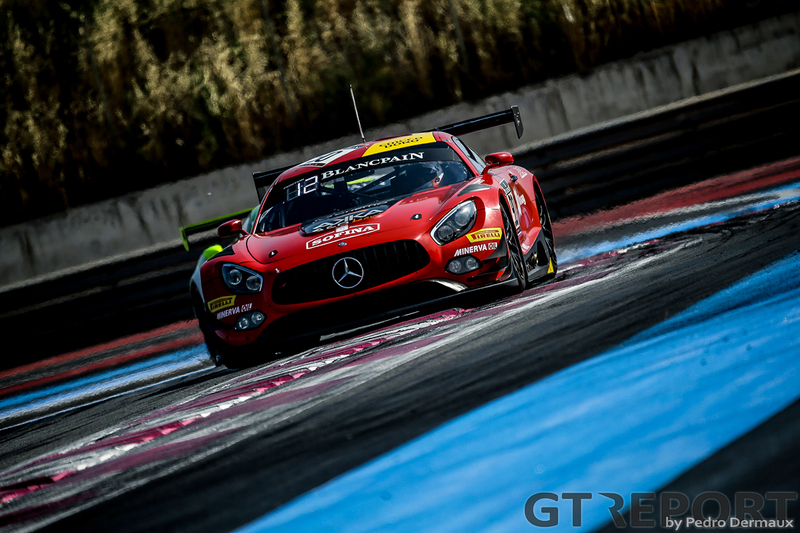 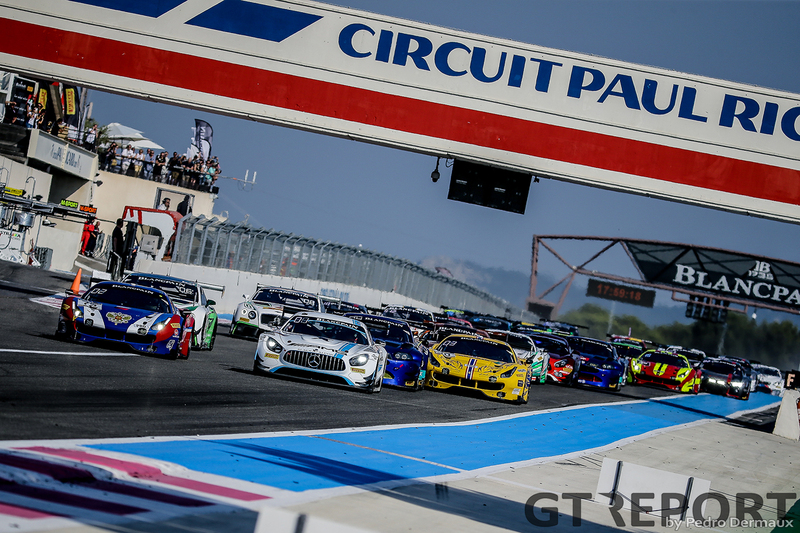 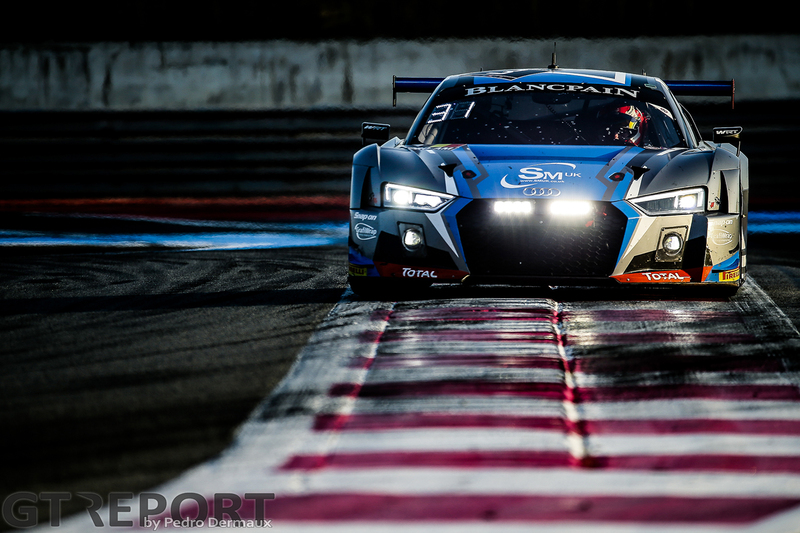 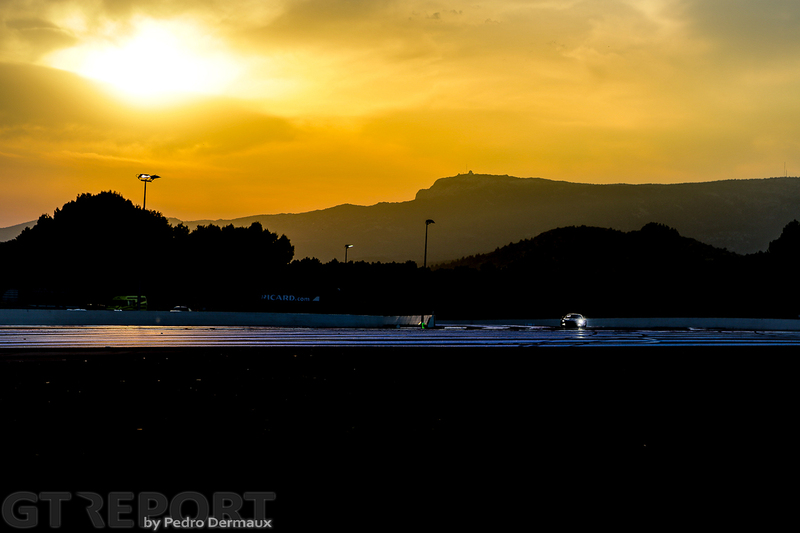 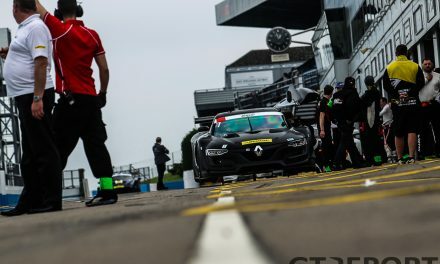 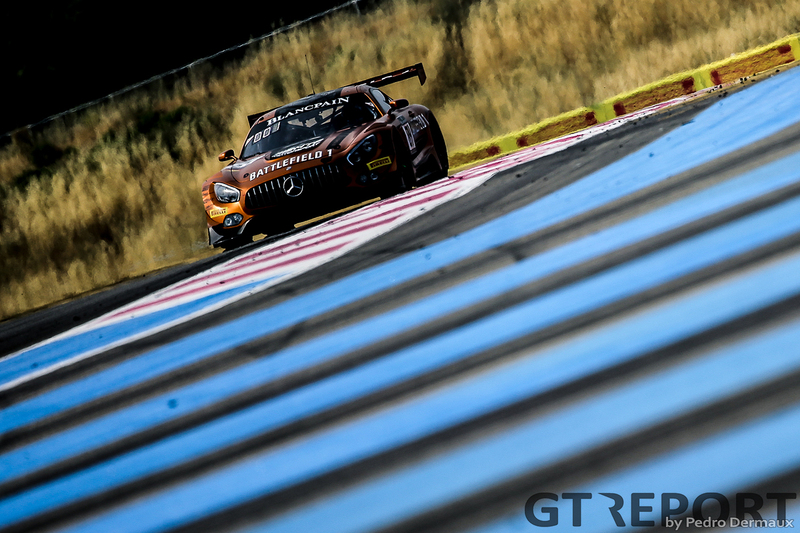 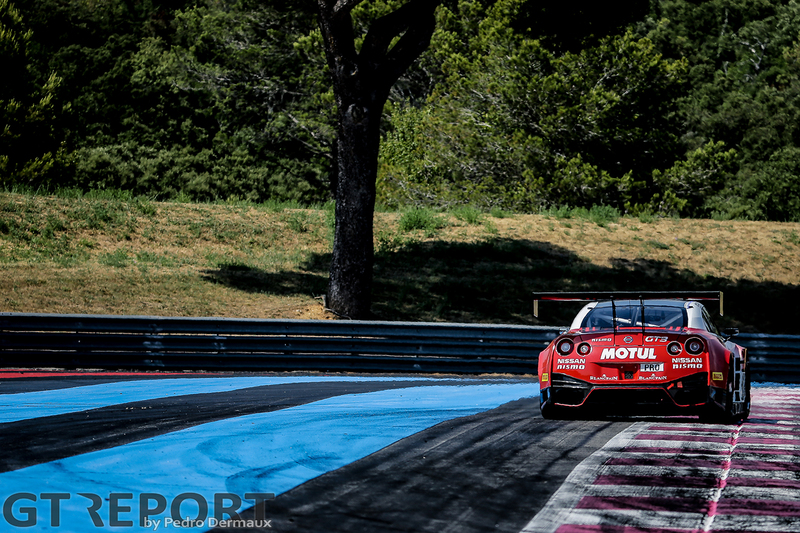 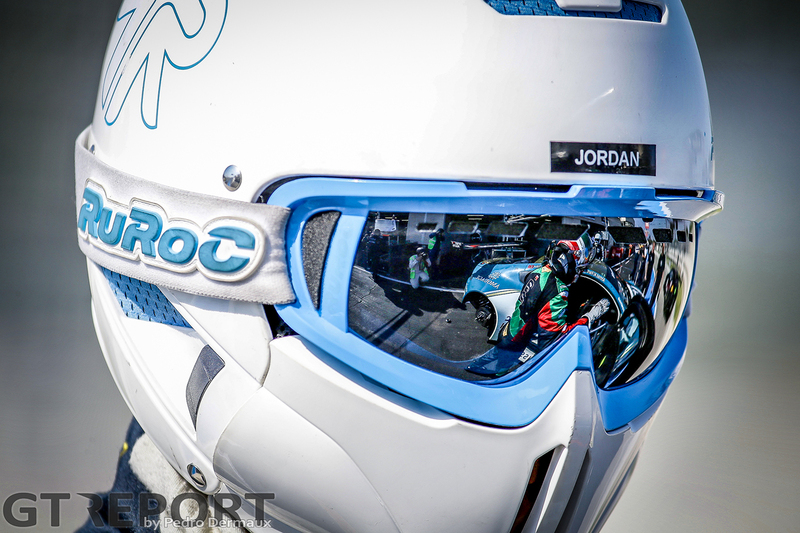 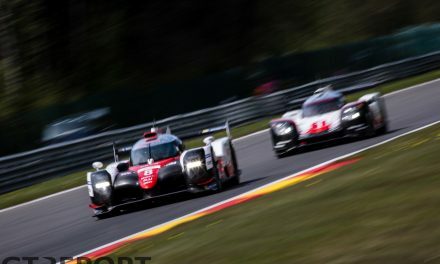 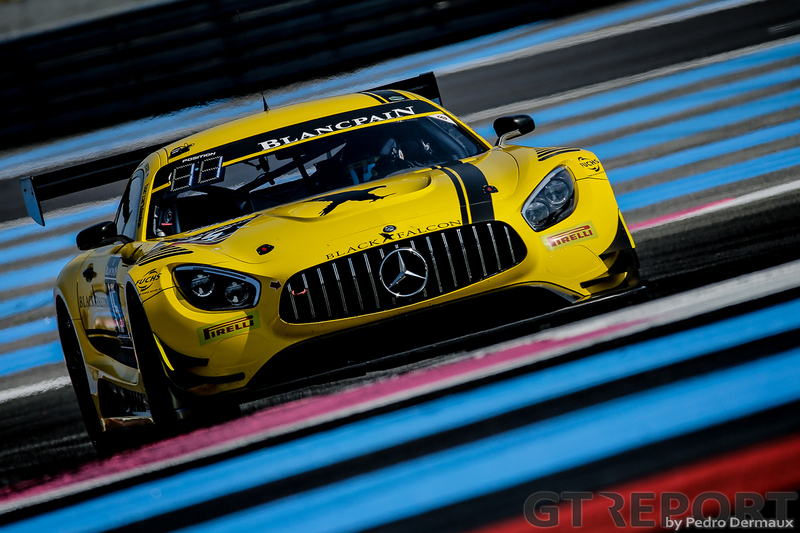 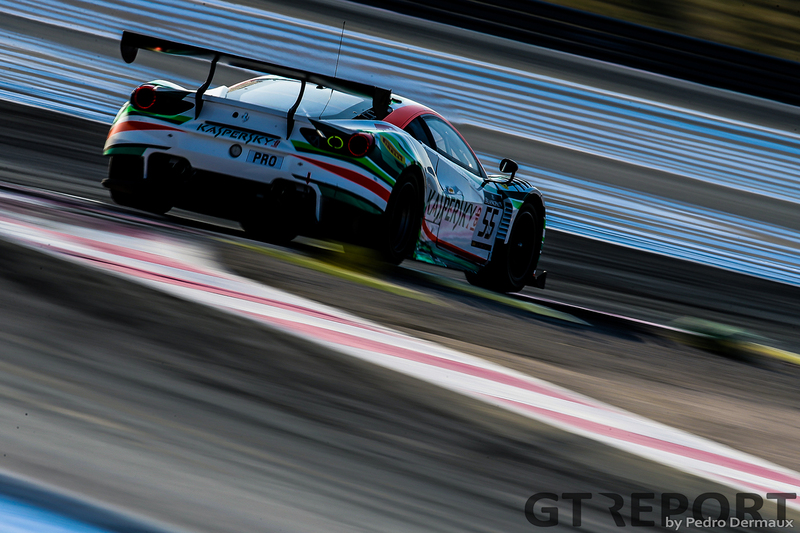 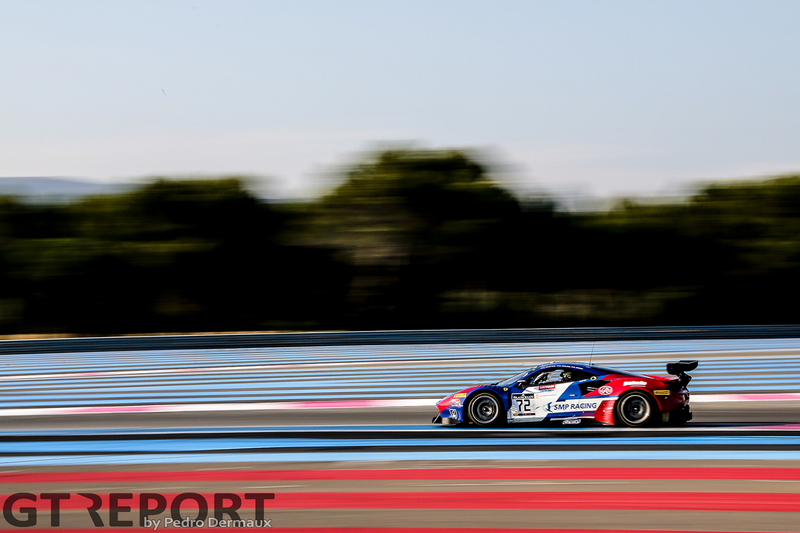 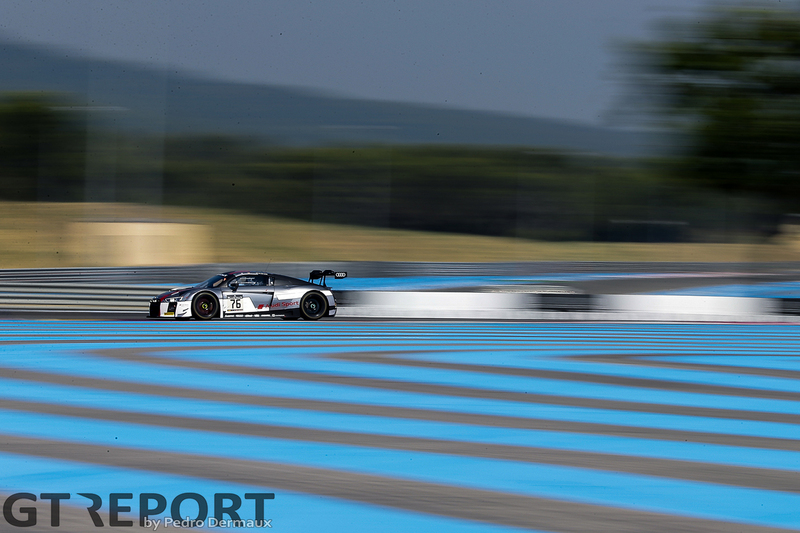 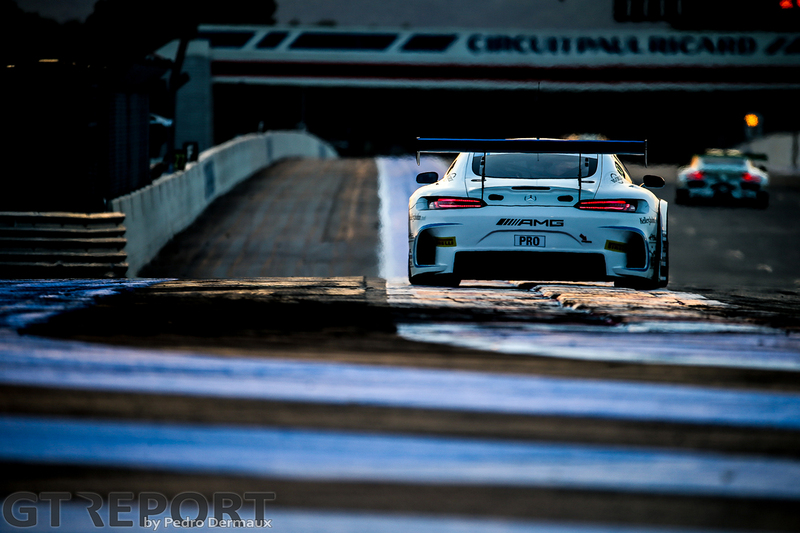 Last time out at Paul Ricard, however, the Brits relived old times as the now three-year-old Continental drove around stranded cars in the attrition-filled 1000 kilometres to come out on top.